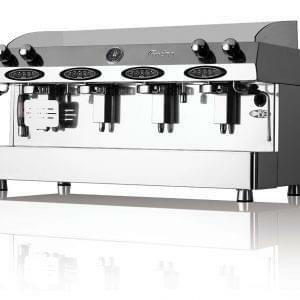 The Jura GIGA X5 from Switzerland is a stylish machine with great drink precision and performance. This bean to cup machine combines the power of two grinders, two heating systems, two fluid systems and two pumps to prepare many different types of speciality coffee to absolute perfection. 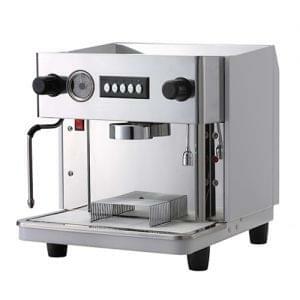 Its ceramic disc grinders mean that beverages are delivered quietly and efficiently. 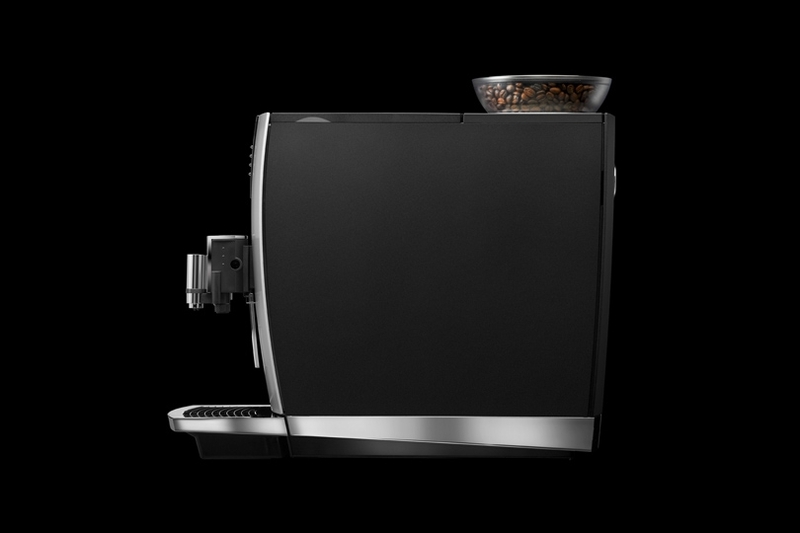 Precision is key with any Bean to Cup Coffee Machine and the GIGA X5 proves the point, setting a new standard in performance. 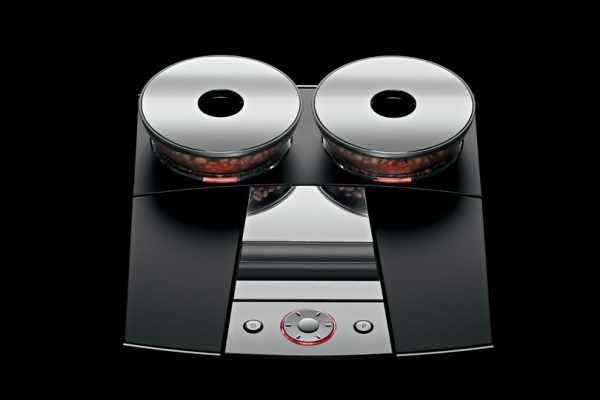 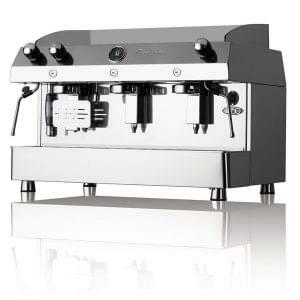 Two heating systems for multiple drink delivery, two grinders and two pumps provide an unprecedented level of service. 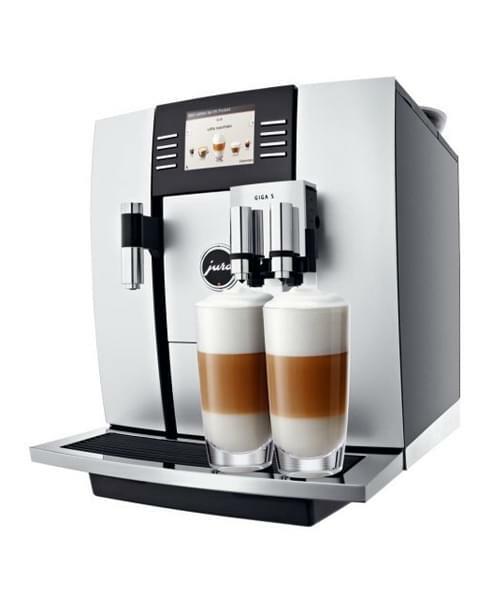 The Giga X5 will serve at the push of a button, with even complex drinks such as Latte Macchiato served within around 40 seconds. The Giga X5 is great for offices, with simple one touch ordering and easy cleaning routines and isn’t too hard on the bank account. 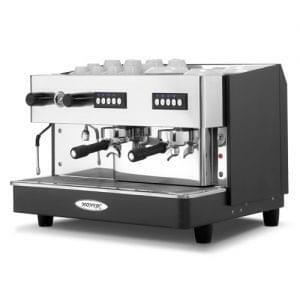 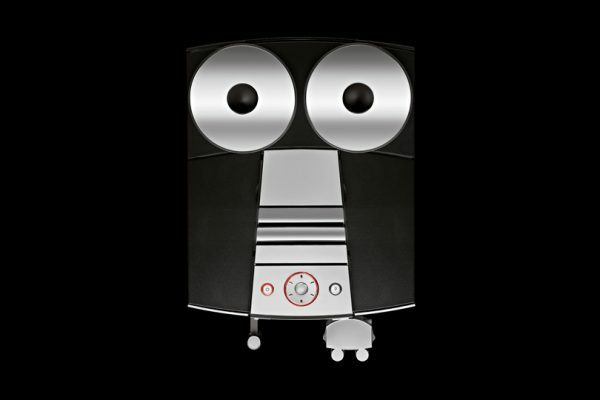 If you require an easy to use coffee producing machine for your office then look no further.